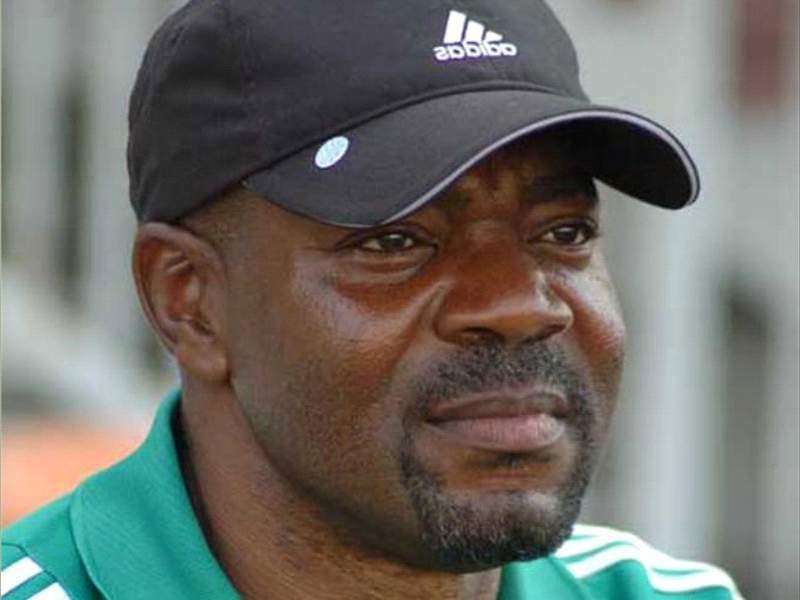 John Obuh has been appointed the technical adviser of Enugu Rangers Football Club. He takes over from Okey Emordi who resigned his appointment after the just concluded season’s final clash against El Kanemi Warriors at the Nnamdi Azikiwe Stadium, Enugu on October 20. In his reaction to this development, the former Sharks of Port Harcourt gaffer claims it is a huge honour to be assigned the responsibility to handle the side in the 2013/14 Glo Premier League season. “Enugu Rangers are the pride of all southeasterners. Every coach wants to coach Rangers. Every assignment or task comes with its challenges this one is not an exception but I’m a bit lucky to be given the opportunity to handle the side,” he told Supersport.com. “Of course, I’m equal to the task and have what it takes to deliver the goods. The task is daunting, there is no doubt about it I pray everybody will put hands together to ensure we realise the dream of the side in the coming season,” Obuh concluded.